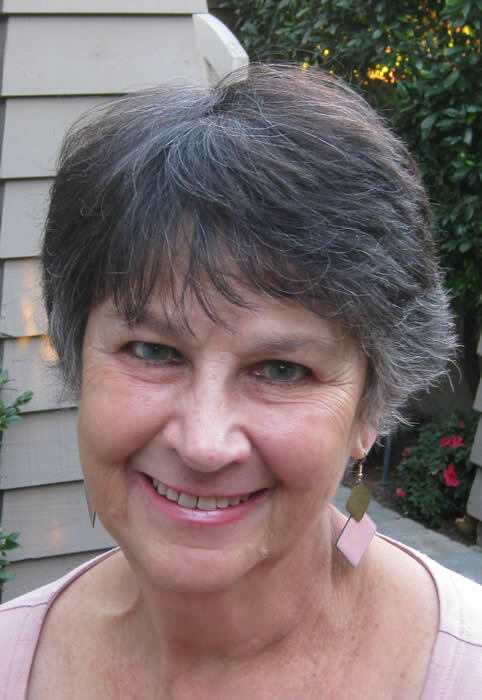 On November 10, 2018, a strong advocate for CATESOL, Dr. Carol Bander, PhD, passed away. Carol was the 1999-2000 president of CATESOL and received the CATESOL Sadae Iwataki Lifetime Achievement Award in 2006 for her dedicated service to the organization. Before she became the president of CATESOL, she was on the CATESOL Executive Board as the secretary and president-elect. Carol was co-chair of the Plenary and Sunday Workshops with Lia Khami-Stein, co-chair of the Pre Conference Institute (PCI) with Karen Dennis and then with Stefan Frazier. In 2005 she was on the Nominating Committee. Her dedication to her local CATESOL Orange County (OC) chapter was exemplary whether she was serving as the Coordinator, Publicity chair, or general volunteer. She generously opened her home for yearly events and for board meetings. Seeking outstanding speakers for CATESOL was Carol’s passion. She had a quest for excellence and the ability to match a speaker to the conference theme or a hot issue in the field of language teaching. Carol and her long time friend, Susan Stern, were Publicity co-chairs and wrote CATESOL OC chapter articles and reviews for the CATESOL News for many years. There were emails from a vacation in Berlin in November of 2008 giving suggestions about speakers for an upcoming conference. Carol also formed a team consisting of Kathy Smith, Colleen Hildebrand, and herself, who presented at conferences in CA as well as in Mexico on grammar points. They have remained lifelong friends. With a PhD from USC in German, Carol became a professor of German and ESL and taught 39 years at Saddleback College in Mission Viejo, CA. On November 14, family, friends, many CATESOL colleagues, and Susan Gaer, CATESOL’s President-elect, gathered to give their last respects to a beloved friend. At the graveside service, one of Carol’s deans spoke eloquently about her creativity, love of students, and the vital roles she played at Saddleback College. She was ESL Department chair and participated in the Academic Senate and served on countless committees, especially on those involving ESL curriculum and standards. Carol always enjoyed learning about other cultures as well as participating in new adventures with family and friends. She loved cooking and world travel, having visited over 100 countries. Carol’s family, CATESOL, colleagues, and friends mourn her passing. Myron, her husband, passed away in 2012. Carol is survived by her sister, Gabriele Libbey, of New York.